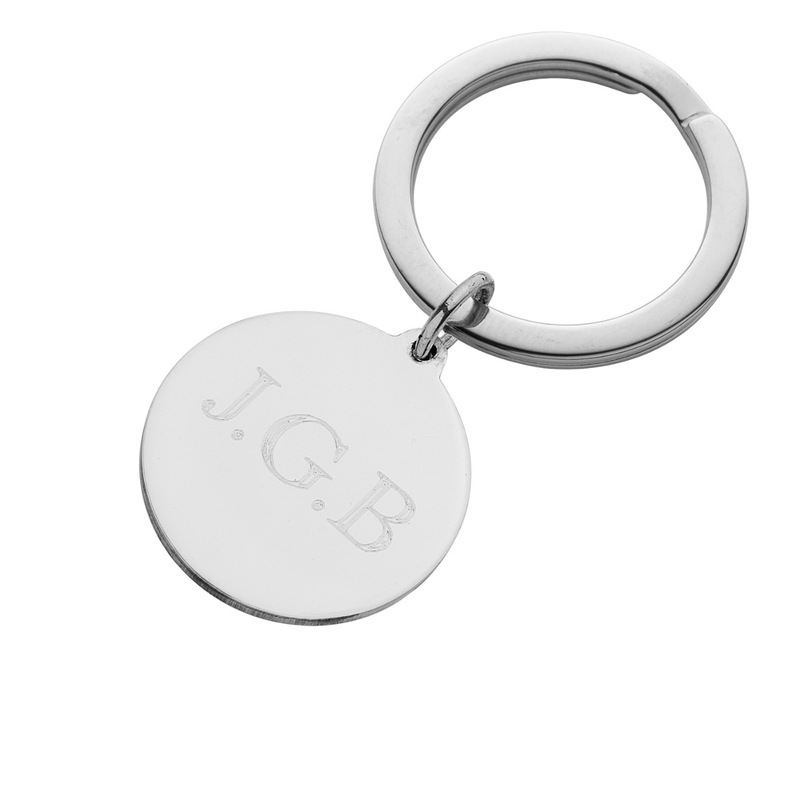 Solid silver keyrings which can be engraved. 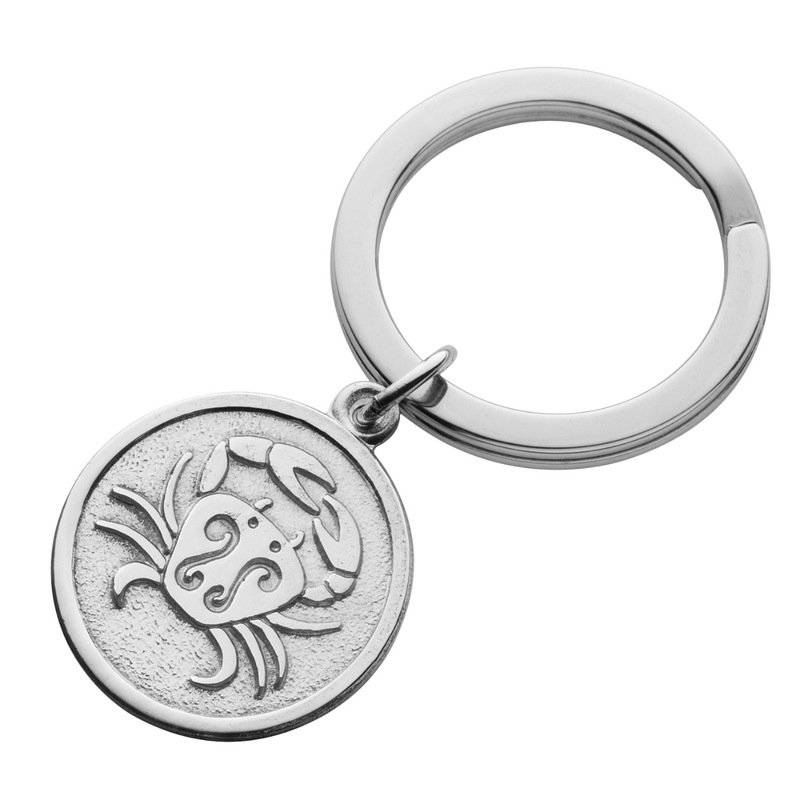 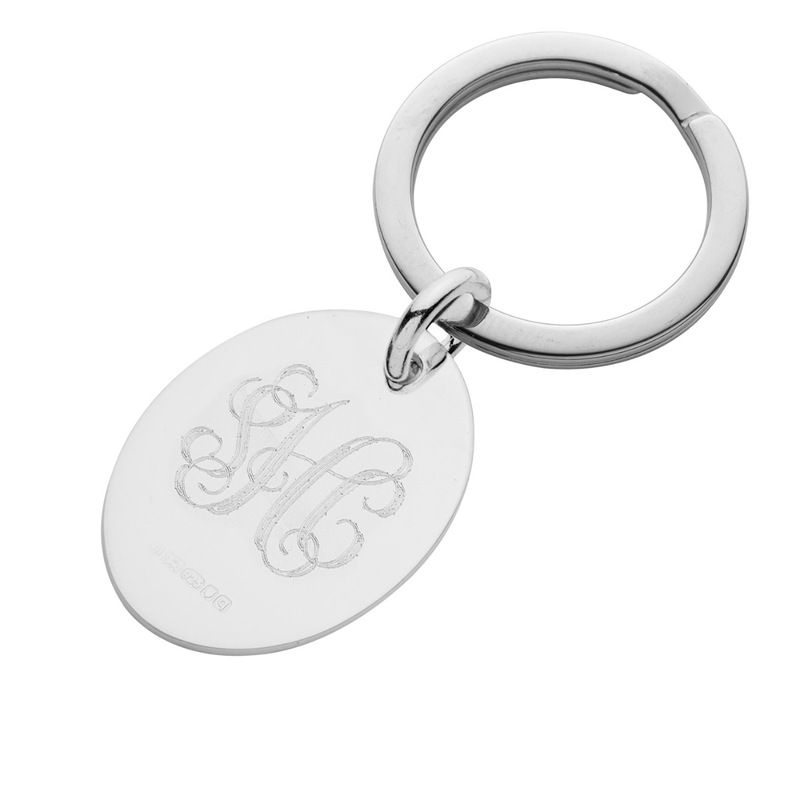 Our silver keyrings are all handmade by our silversmiths and hallmarked at the London Assay Office. 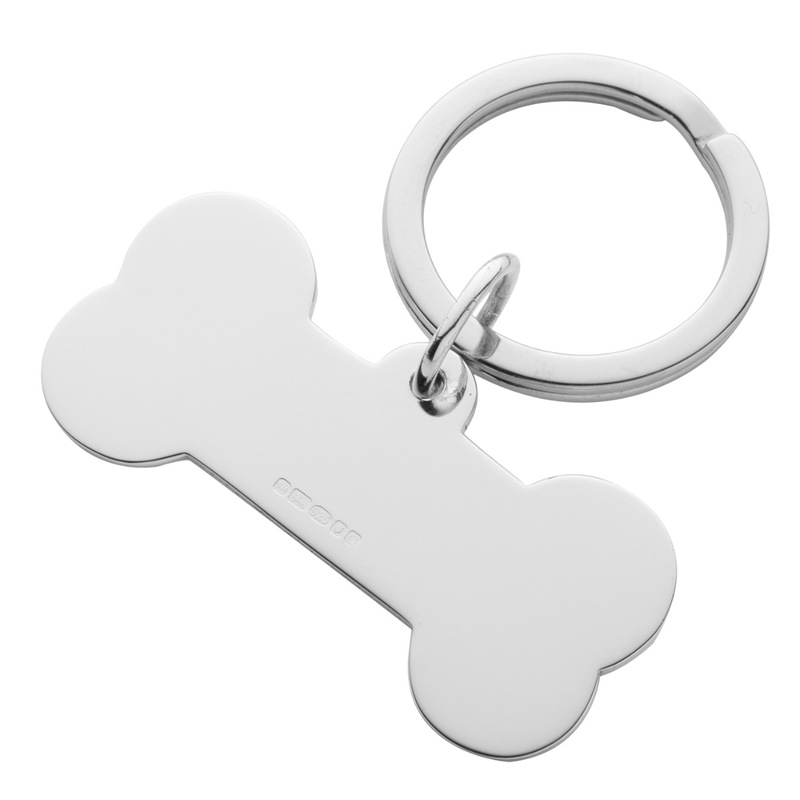 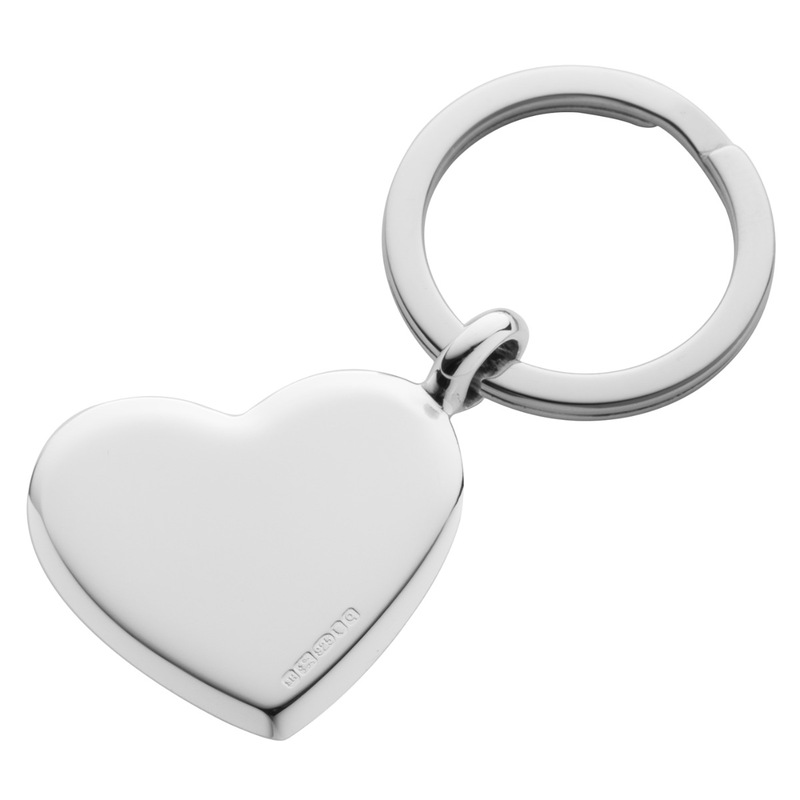 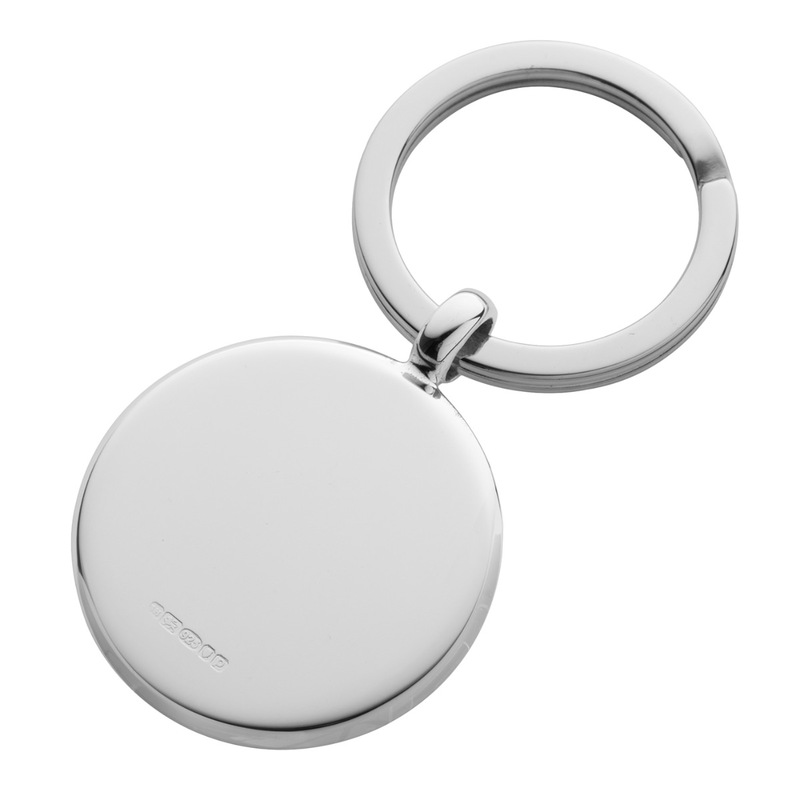 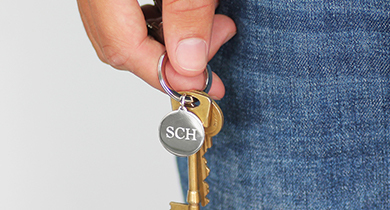 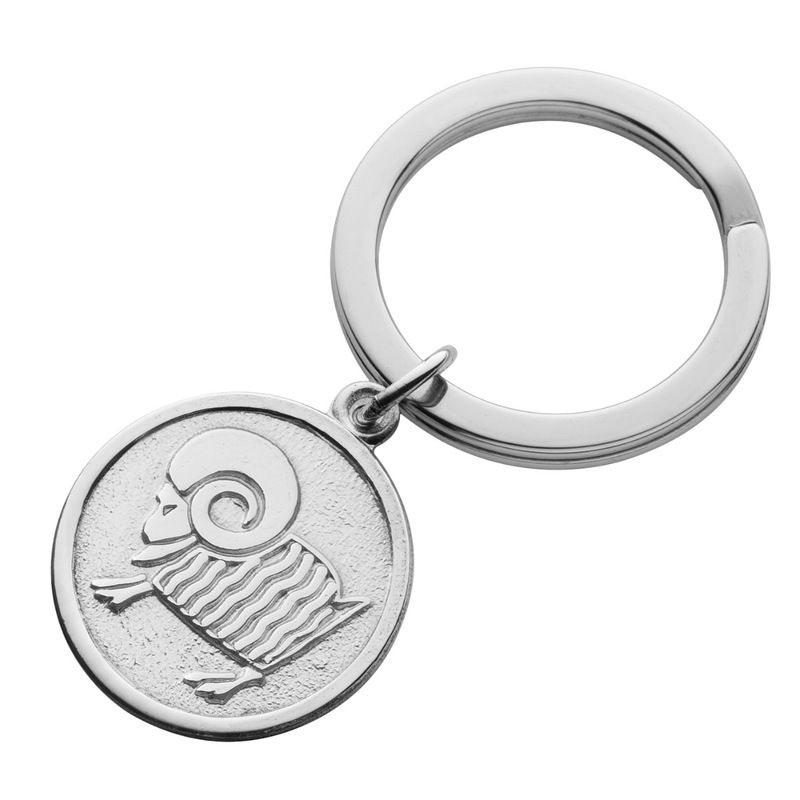 Choose from our selection of high quality keyrings for men and women and our silver engraver will personalise it for you with a special message, date or telephone number and we send it to you in a Hersey & Son gift box with a care card and silver cleaning cloth. 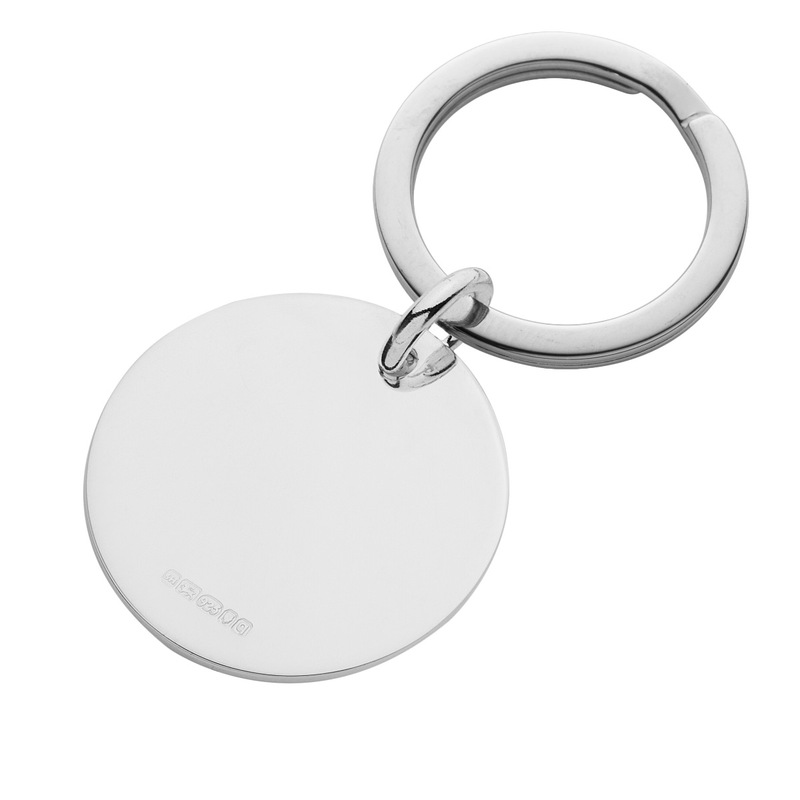 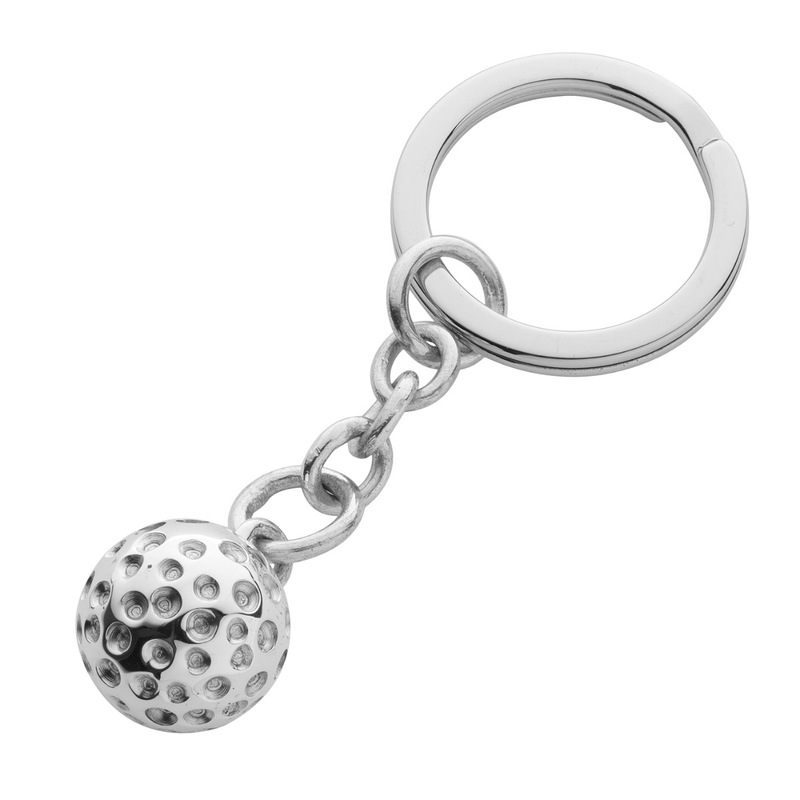 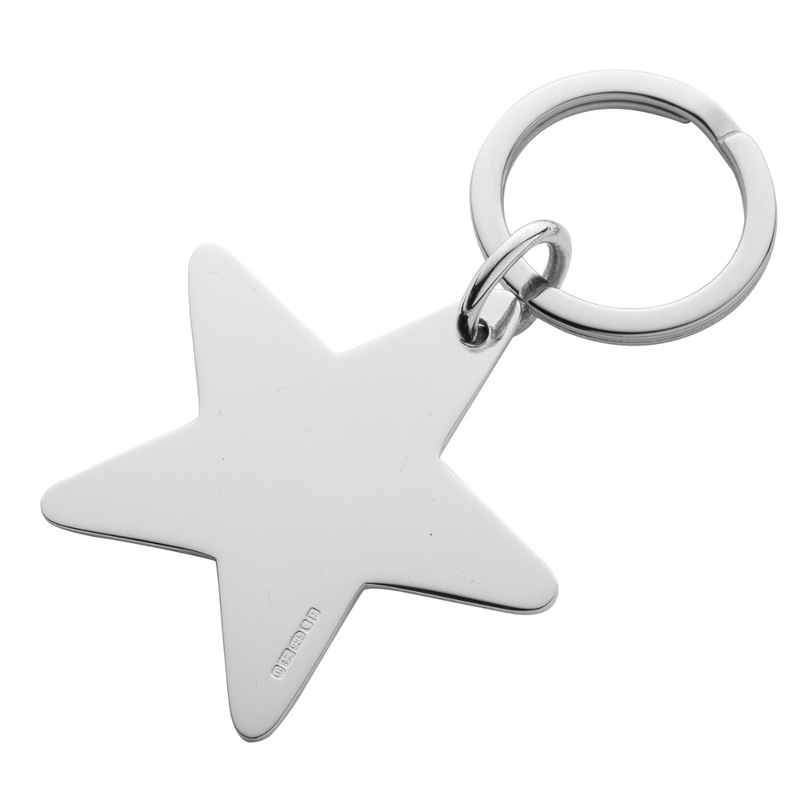 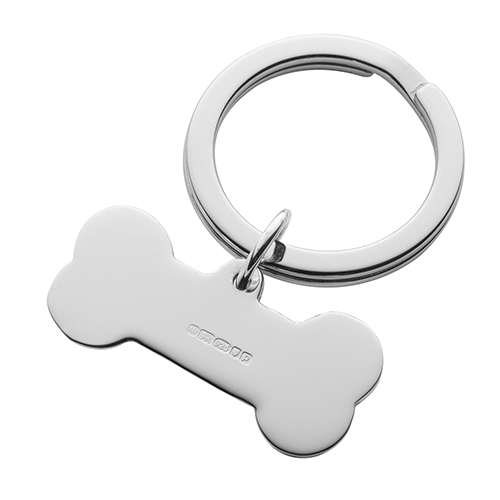 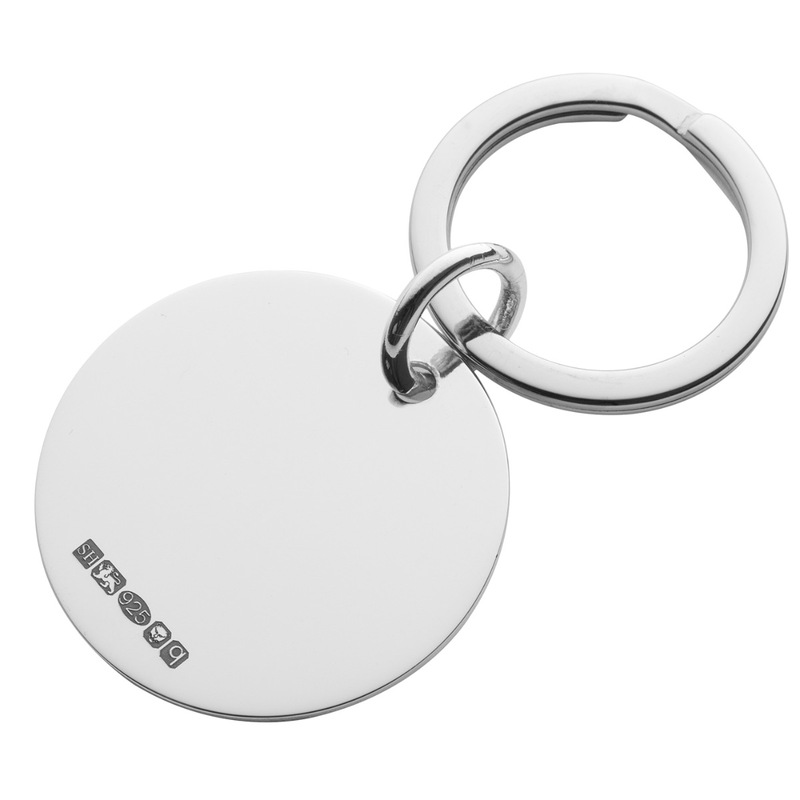 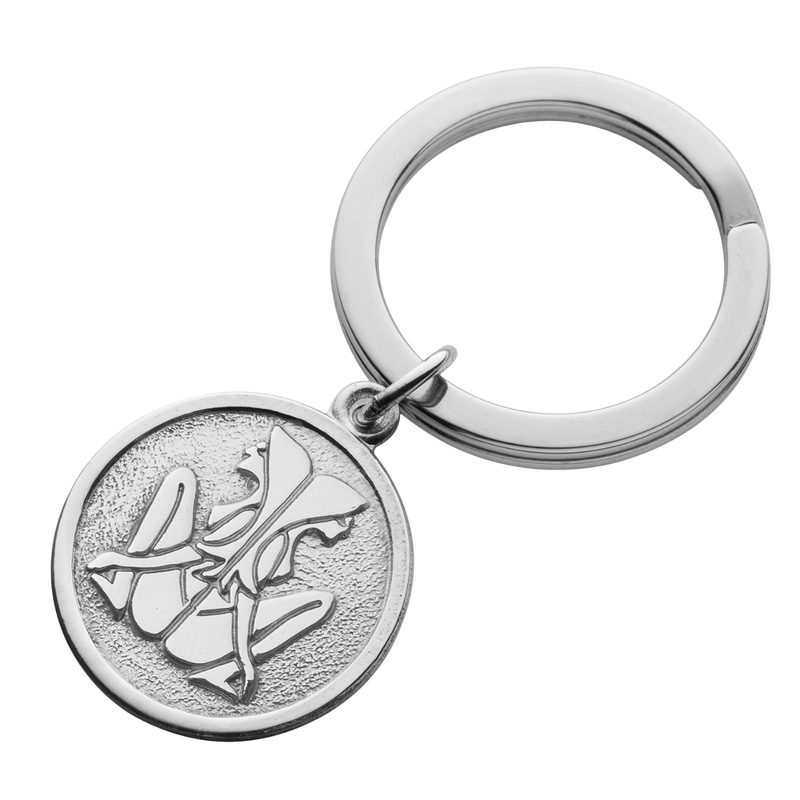 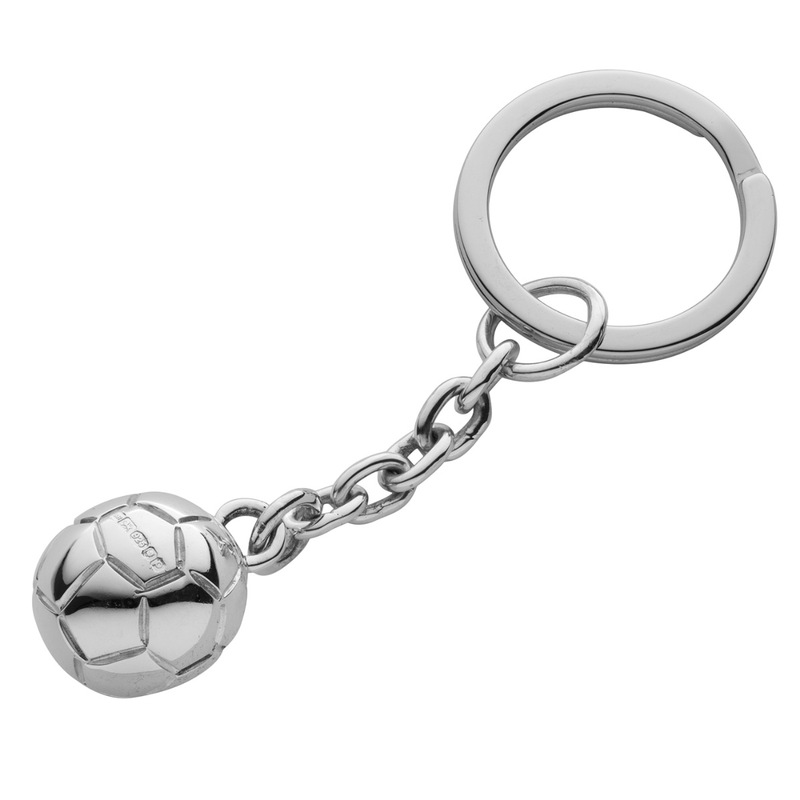 Call our sales team on 01932 225989 if you need help ordering your sterling silver keyring.